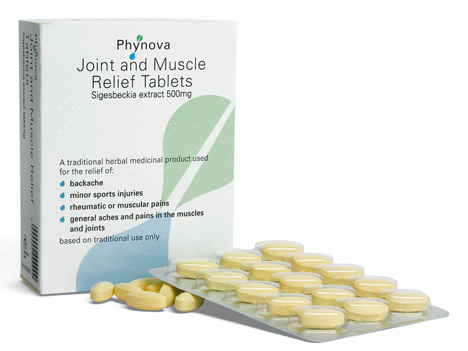 Phynova is pleased to announce that their new product for backache and joint pain is now available at selected Boots stockists for purchase in store, and through Boots.com for ‘click-and-collect’ at any Boots store. Pain is one of the body’s defence mechanisms. We feel pain because the body is trying to tell us something is wrong. Pain can be categorised depending on how long it lasts. 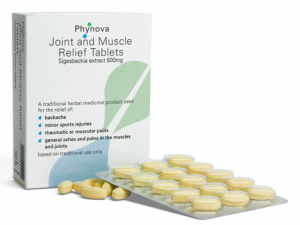 Acute pain starts suddenly but resolves quickly, such as a headache or toothache, whereas chronic pain is often a throbbing or deep pain and is associated with long-term conditions such as back pain and arthritis that gradually get worse over time.